It is proven that the more proactive you are about promoting your presence at an exhibition, the more successful the event will be for you, so we’ve created this page filled with promotional tools to help you boost awareness. 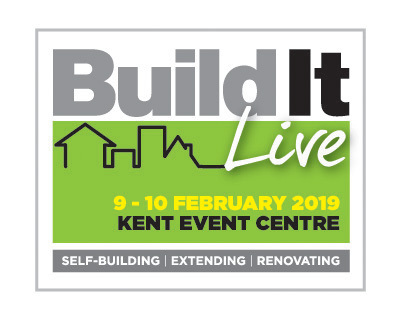 Our next shows will be Build It Live, South East, 9th & 10th February and North West, 23rd & 24th February 2019. When promoting the shows you’ll be exhibiting, please take the time to check all event details carefully, including dates and venues. To download our show logo, simply right click and select “Save Image As”. This will be suitable for electronic use, but if you need a logo for high quality print purposes please let us know. We invite you to send us any case studies or product news that you may have, which we will promote on the Build It Live news page, across our social media channels and in e-marketing campaigns. Feel free to inform us of your Twitter username and any hashtags you are currently promoting.